Those new hardwood floors are installed and you are finally living your best life at home! 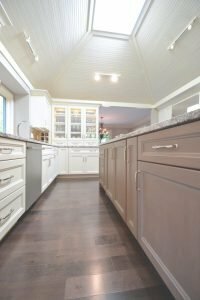 With all the conflicting information for unique flooring products online, you might be wondering how to clean your new floor coverings! Do you use a steamer, vacuum, mop, chemicals, water only?! 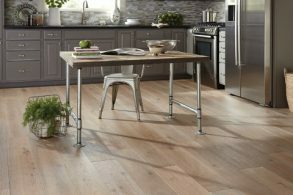 Not to worry, ACo and Shaw floors have you covered with a quick-to-follow 4 step guide! 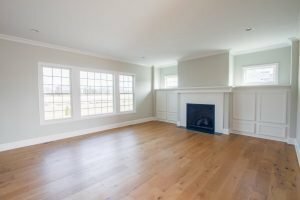 Sweep, dust or vacuum the floor regularly to avoid a collection of dust and dirt that could scratch or dull hardwood floors. Periodically clean the floor with cleaning products made specifically for pre-finished hardwood floor care, such as Shaw’s R2X Hard Surface Cleaner. For tough stains, you may need to use a heavy-duty stain remover made specifically for hardwood floors. Some days we might not be thrilled to clean, but it should be easy when we are ready. We can now have a pep in our step to grab that Hard Surface Cleaner and get to work. Visit the ACo website at https://liveaco.com or give them a call to schedule your appointment at 317.575.9540. ACo helps homeowners overcome the overwhelming and love where they live by creating luxurious spaces that connect families, rejuvenate individuals, and make their families proud.